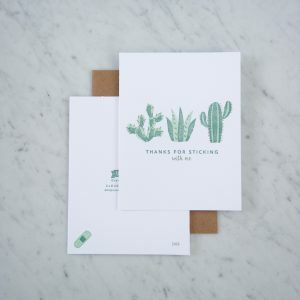 When you want to send a sentiment that truly means something from your heart. 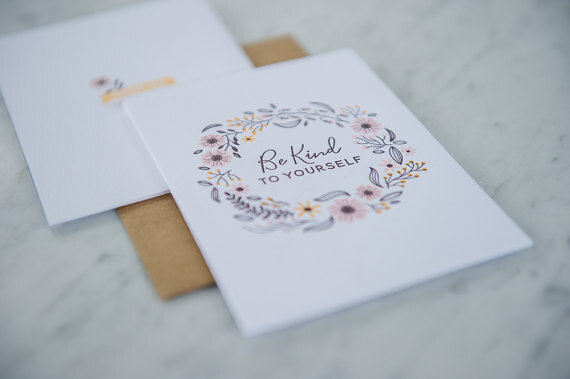 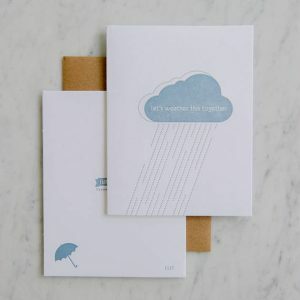 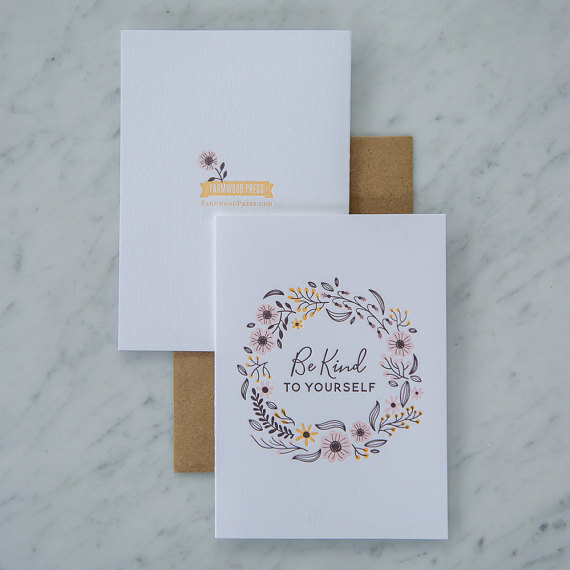 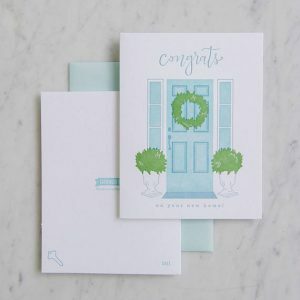 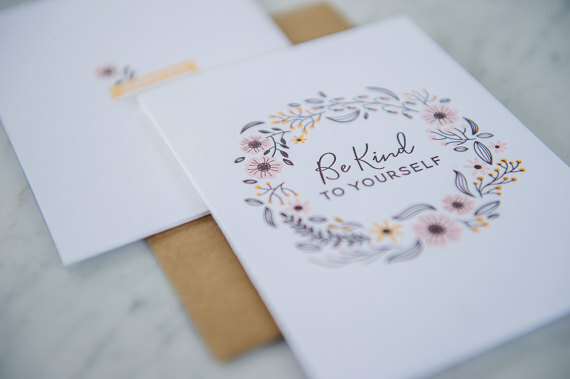 A caring sweet card with a message that will bring encouragement and joy to the one to receives it. 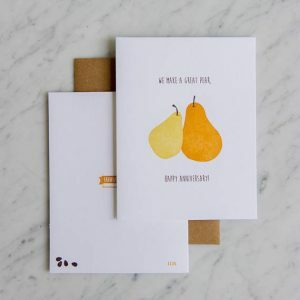 These cards are carefully letterpress with care using our Vandercook Universal III on beautiful cotton paper.